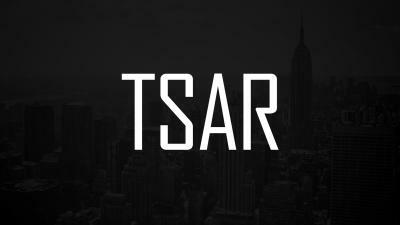 The TSAR gang was one of the most influential gangs that has been on Altis. They charged people that did salt runs, they robbed people that did heroin and last but not least they robbed and murdered people on the main road. But as we all know the good times can't last forever. When TSAR was at their houses in Negades they heard air crafts flying above their houses, TSAR didn't think anything about it. Suddenly they hear explosions around the town. The millitary had bombed Negades. Few TSAR members survived. Those that survived had to hide from the cops for days on end without food or water. The members just kept on surviving off rabbit meat and dirty water. TSAR was weak quite weak they had difficulties walking after the airstrike but they didn't want to give up so they kept on walking until they finally they arrived in the great city of Kavala. In Kavala they bought themselves bacon, water and also a hatchback to get to their new home. After a long stay in Kavala they had to leave. So they took their hatchback and drove down to their new home (Poliakko). They started hunting down people that did drugs in the nearby area. They took whatever supplies they could get like weapons, clothes and money. After a few weeks TSAR was prepared to take back what was theirs! The areas around Negades and the area around Poliakko. Our agenda is to keep what is rightfully ours!  To see the members that are already in the gang check the teamspeak. We will never stop until we have our revenge! och onödiga kommentarer bortplockade, det här är en gängpresentation och inte free for all rövhatt.